Colchester Borough Council will continue to show that it has all the right ingredients to help businesses grow and flourish in the borough despite missing out on being one of Channel 4’s new creative hubs. The council submitted a 20 page prospectus, developed in partnership with inward investment and business support agency INVEST Essex and the University of Essex, outlining why Colchester would be a great location for Channel 4 who are looking to move much of its production out of London to adopt a ‘multi-site operating model’. However, neither Colchester nor the other submissions from the East Anglian area – Ipswich and Norwich – were on the shortlist announced today (30 May). With more than 30 towns and cities around the UK entering the bidding process, it was clear that competition was fierce. Colchester’s prospectus included three potential locations for one of Channel 4’s new bases: Colchester’s emerging Northern Gateway, the Knowledge Gateway at the University of Essex and the town centre which benefits particularly from Ultrafast Gigabit fibre Broadband. Councillor Nick Barlow, Portfolio Holder for Commercial Services, said: “This is a blow to Colchester, but all is not lost. Colchester has all the right ingredients: a strong talent pipeline, Ultrafast Gigabit broadband, a competitive cost base, space for growth and a great network of existing companies which together are proving compelling in attracting new companies here. 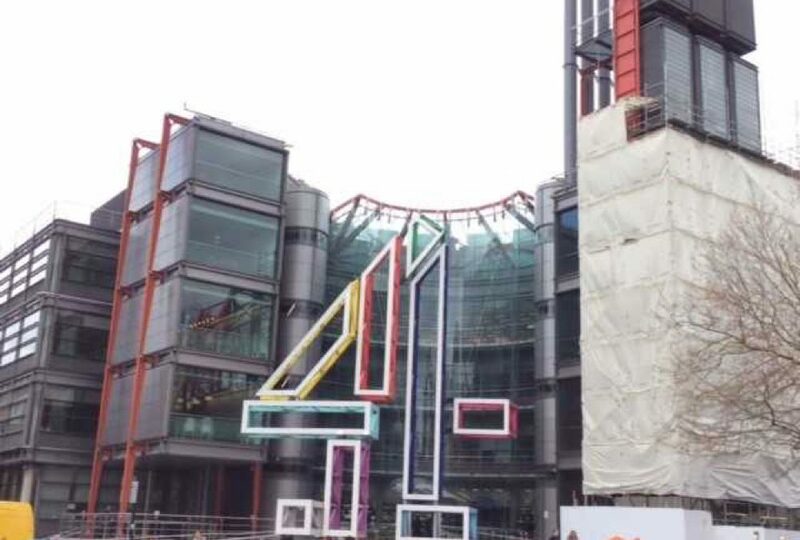 Channel 4 will make its final decision on the three locations in October.